Hemp essential oil comes from the upper leaves and flowers of the hemp plant. The leaves and flowers are then steam distilled to capture the pure essence of the plant. Pale yellow to light green in color with a a highly concentrated therapeutic aroma. It takes over fifty pounds to make 1 ounce of hemp essential oil. 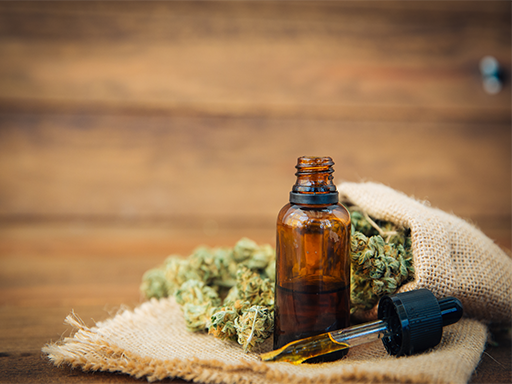 It is also one of the most expensive oils in the world – and contains no THC or CBD. Hemp essential oil is well known for its essential oil aroma and therapeutic abilities on the central nervous system. It helps to release stress and relax the body. Its earthy, peppery and faintly sweet scent is alluring and sensual; blending perfectly with other fragrances to perfect the art of aromatherapy.